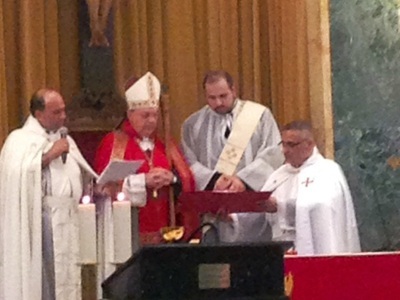 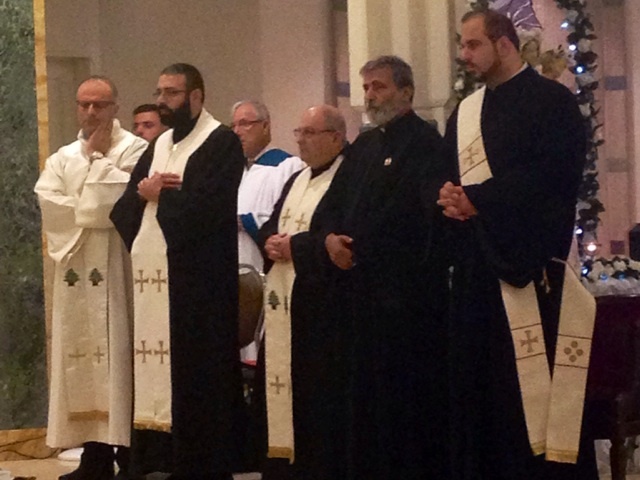 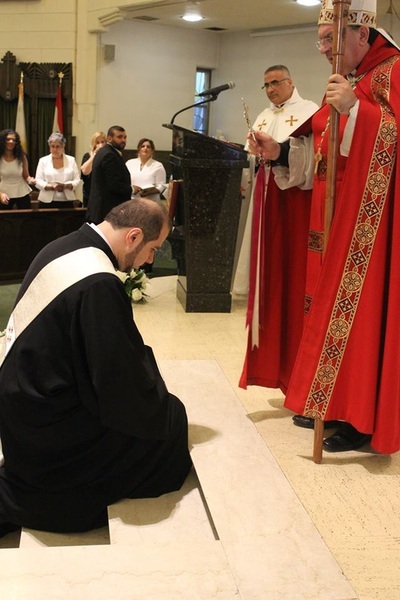 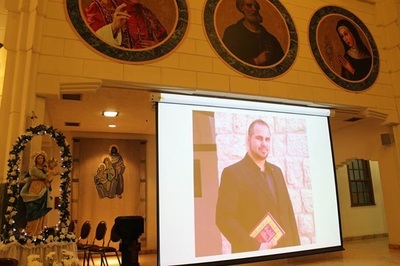 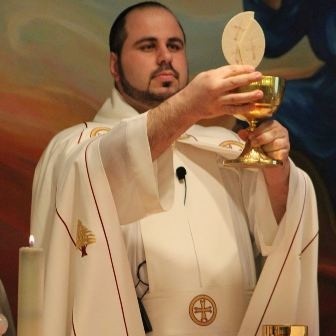 Congratulations to Father Milad Salloum (CCH grad 2007), who was ordained a Deacon at St. Peter's Maronite Church in Windsor. 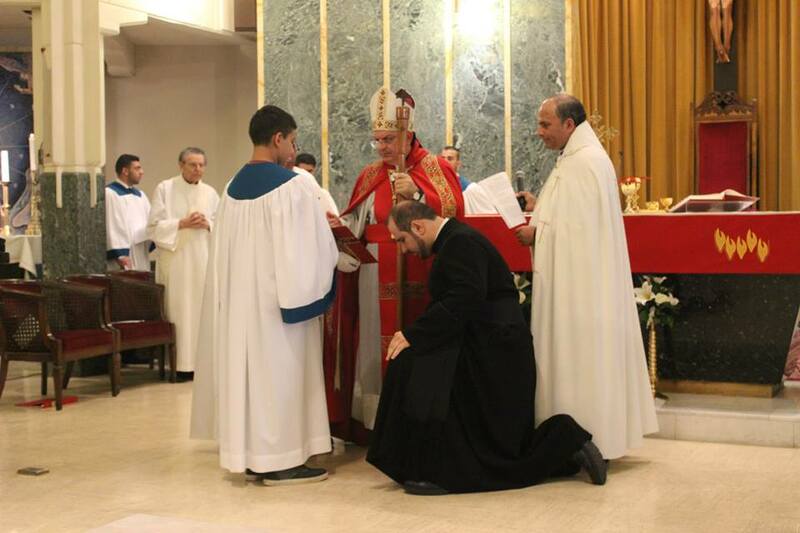 This is one of his steps towards priesthood. 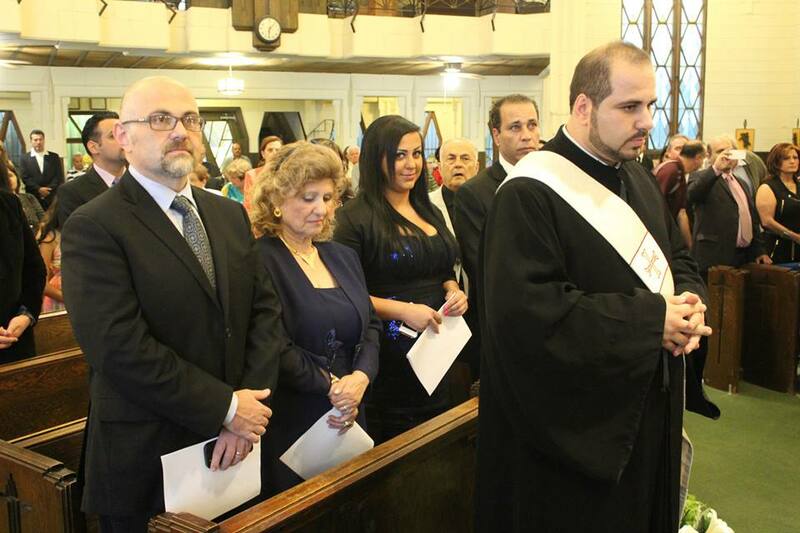 The entire Solloum family graduated from CCH, George Moose Salloum, Miriam Salloum and Anthony Salloum. The entire CCH family is extremely proud of you. 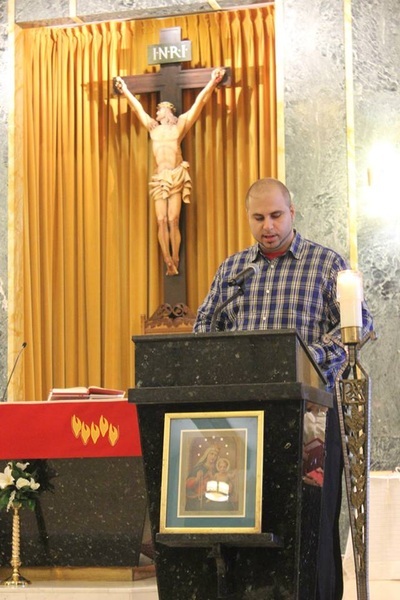 Milad spent 6 years in Lebanon where he received degrees in Philosophy and Theology. 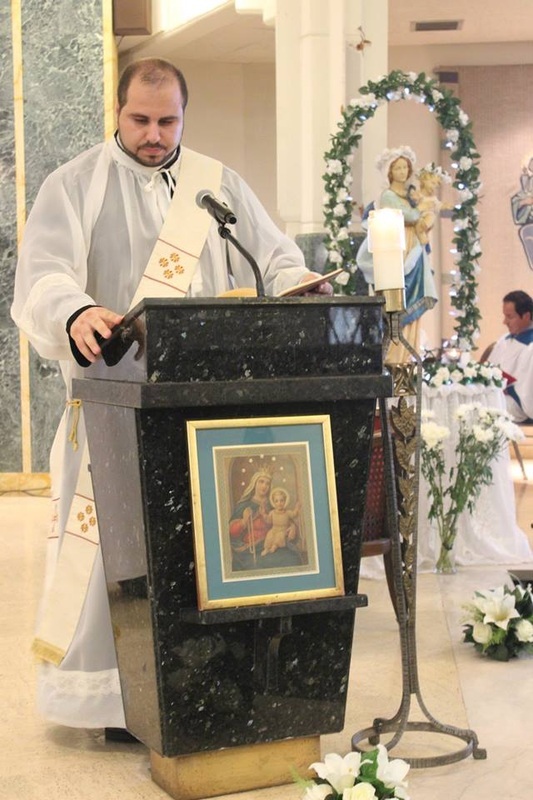 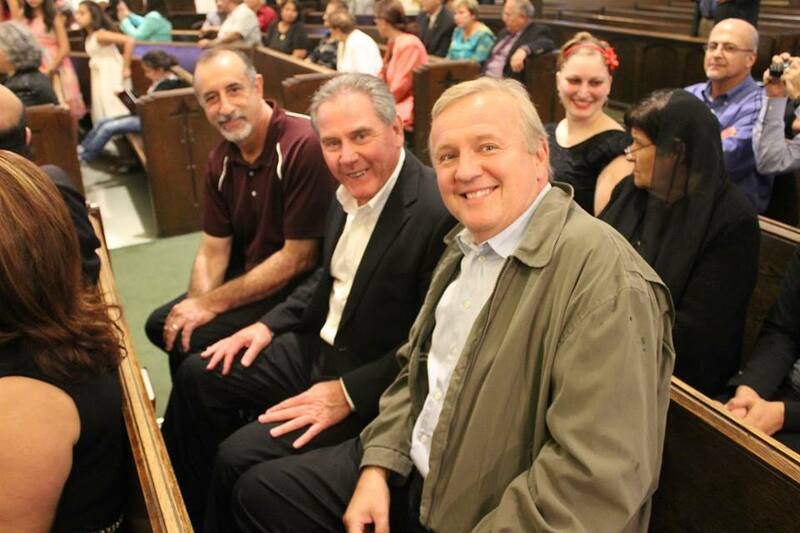 He is currently the parish priest of St. Elias Church in London, Ontario.